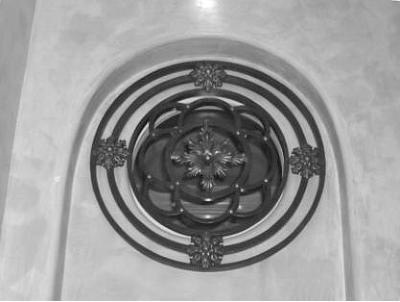 It all in the details. 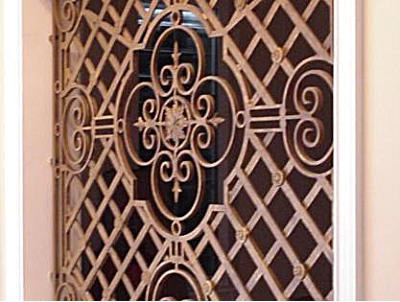 Avion is about ‘the details’. 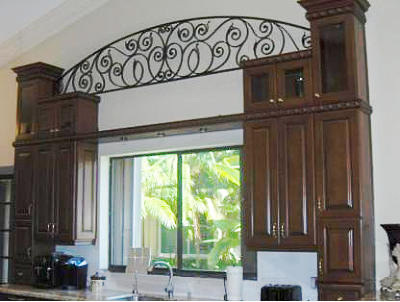 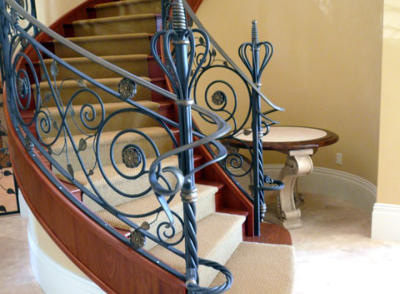 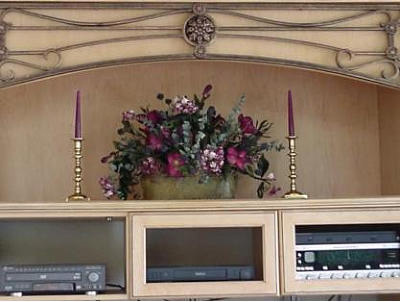 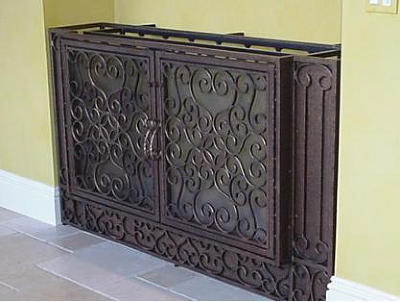 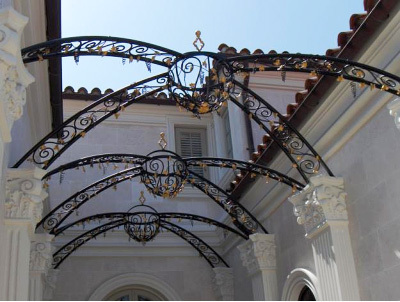 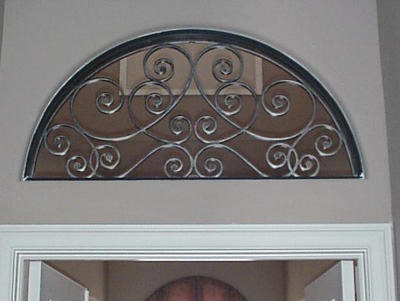 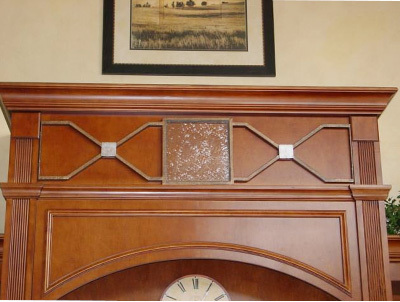 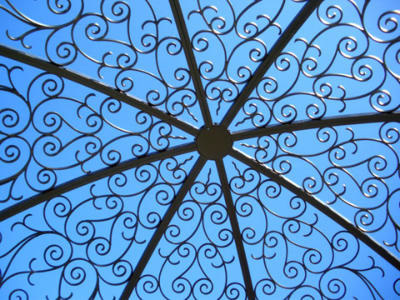 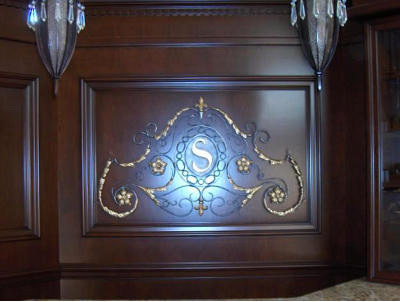 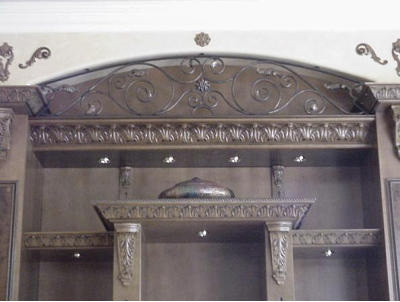 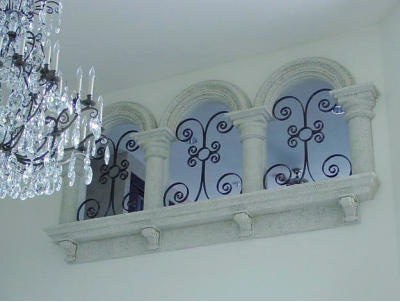 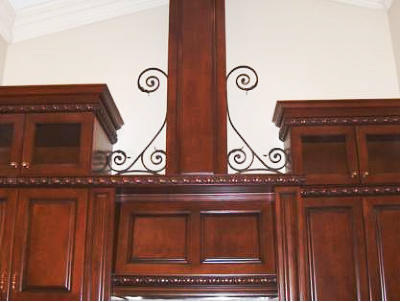 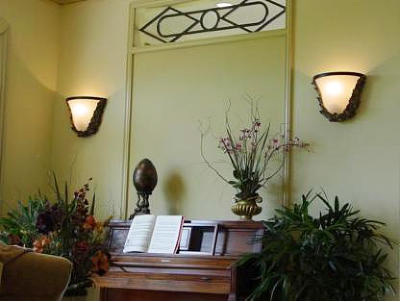 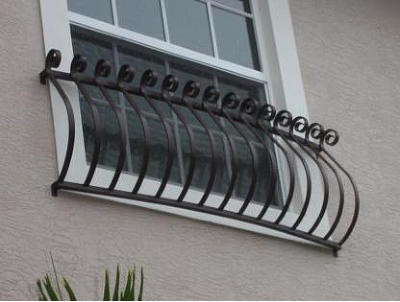 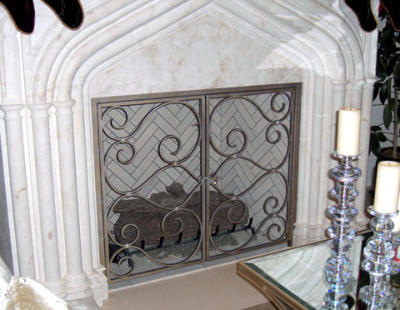 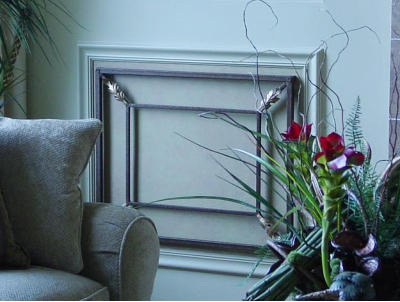 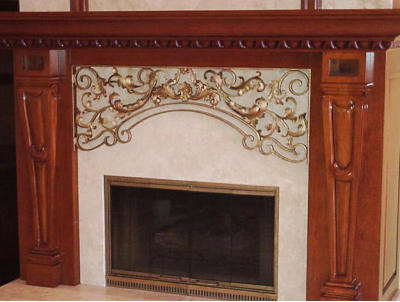 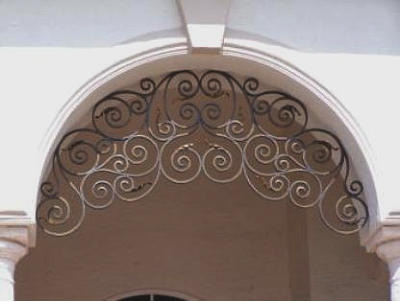 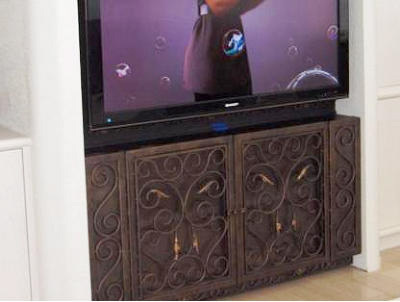 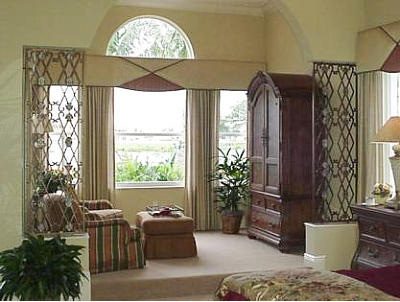 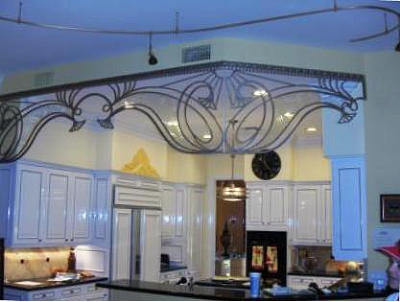 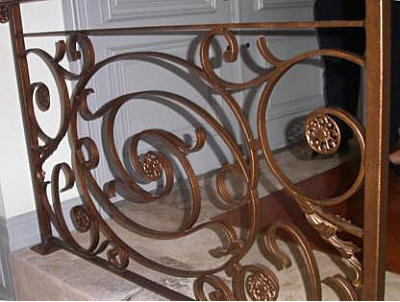 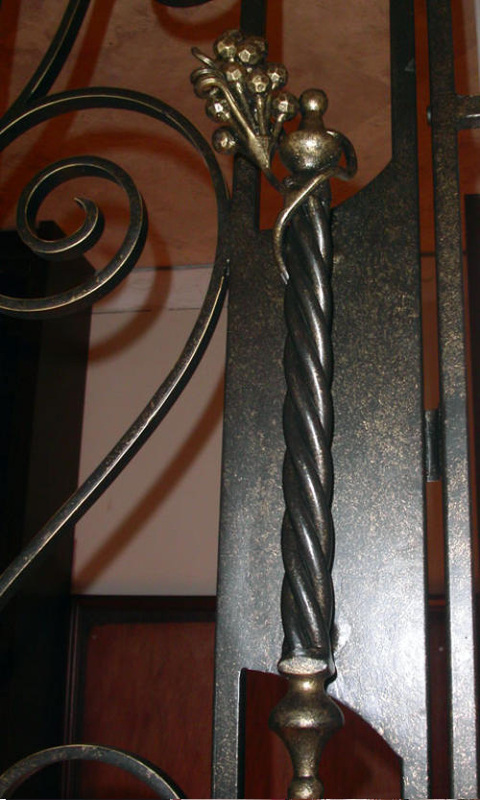 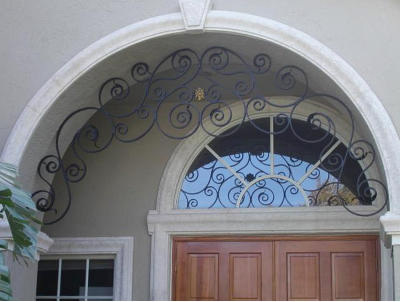 Our luxurious wrought iron and metal architectural design accents will add mysterious charm and beauty to your contemporary or period style home. 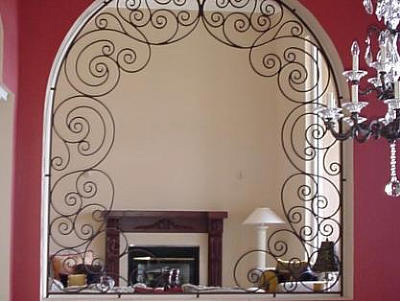 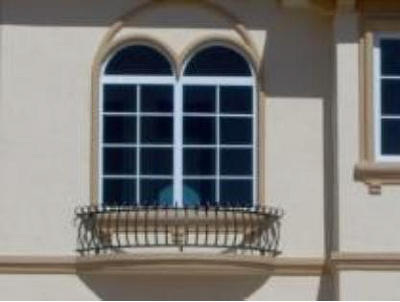 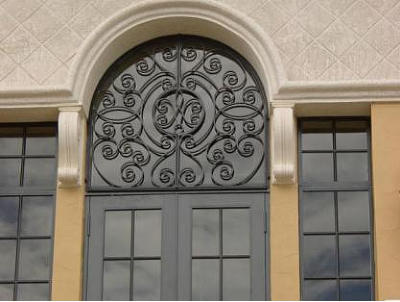 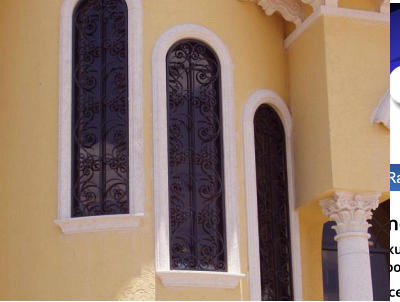 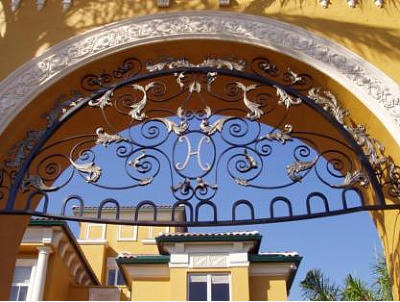 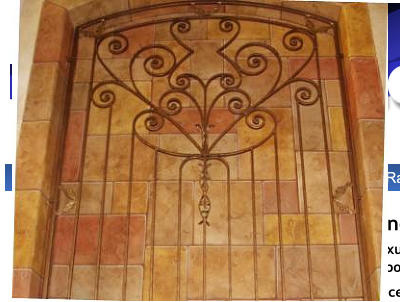 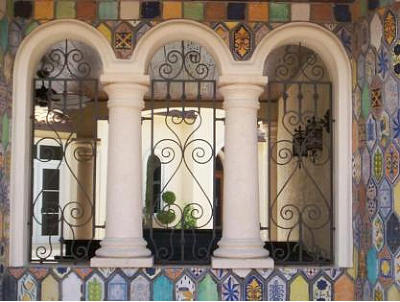 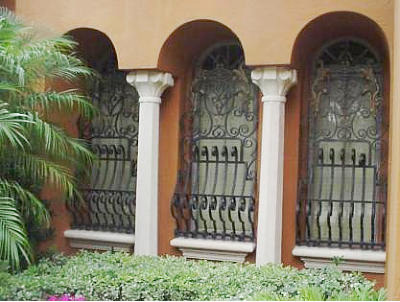 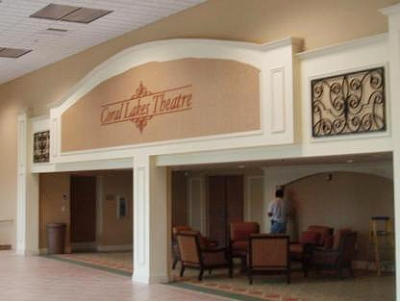 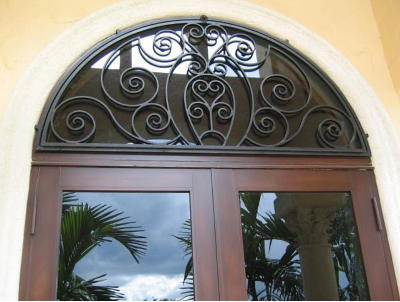 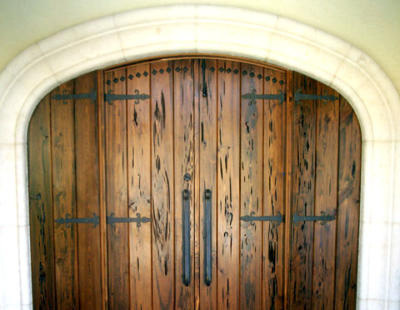 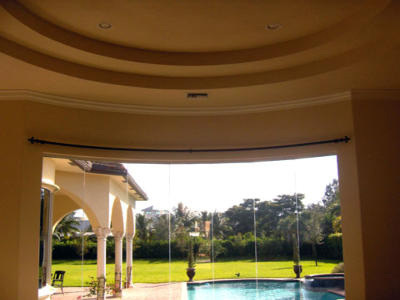 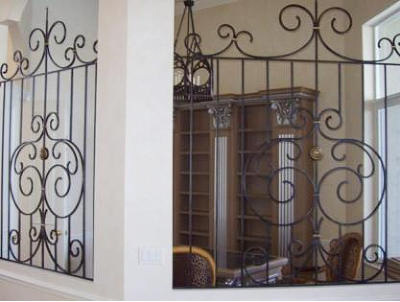 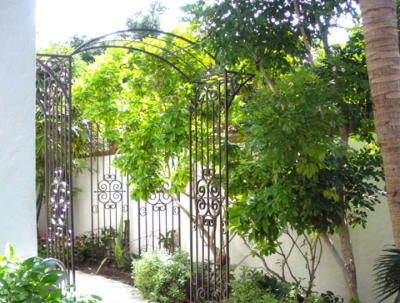 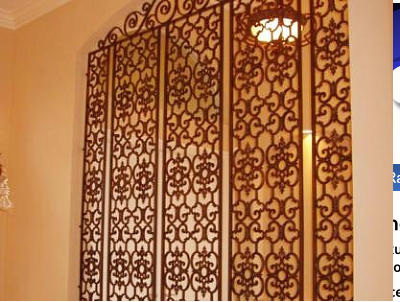 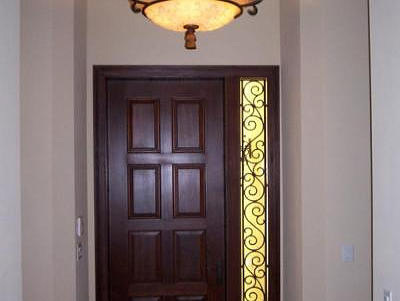 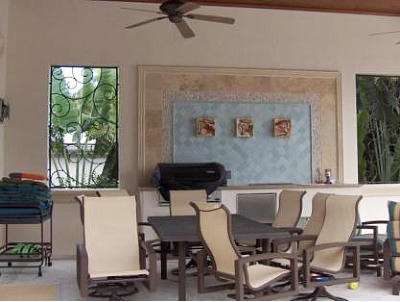 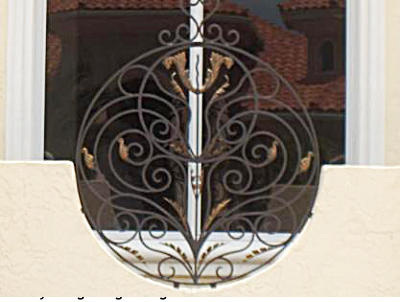 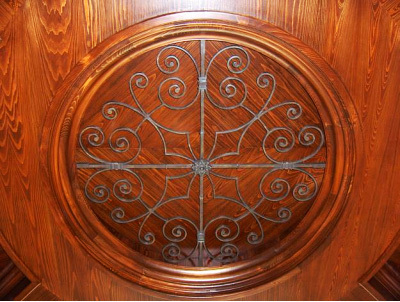 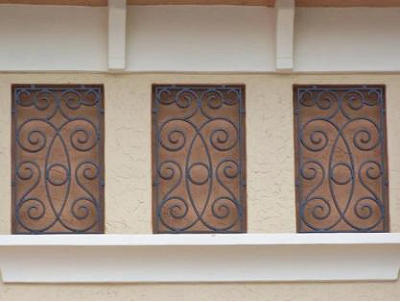 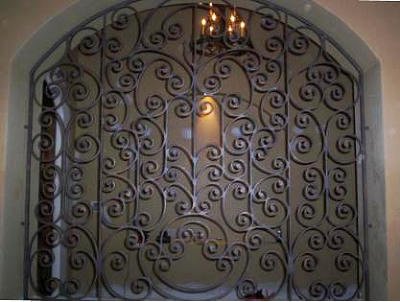 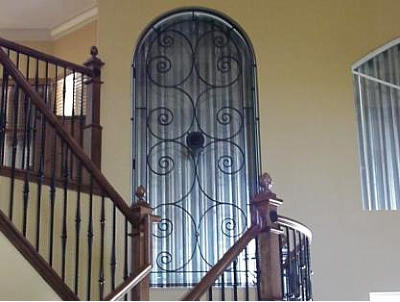 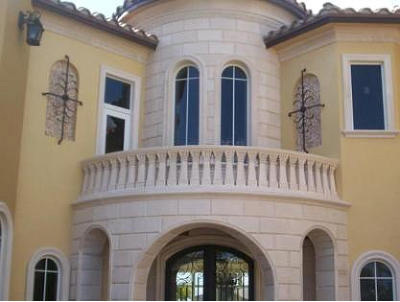 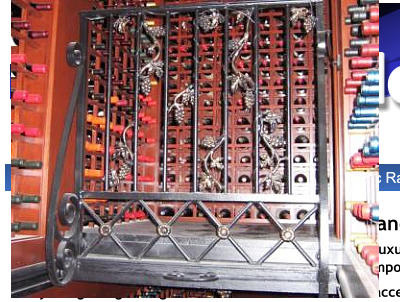 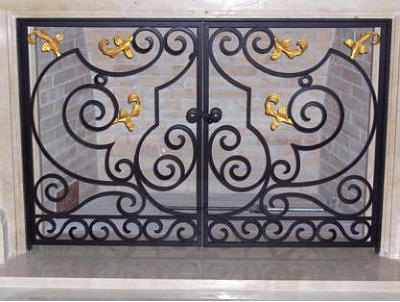 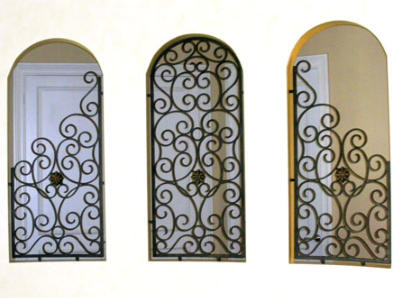 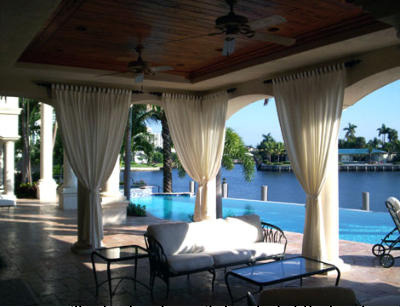 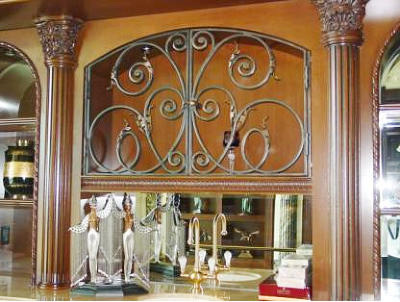 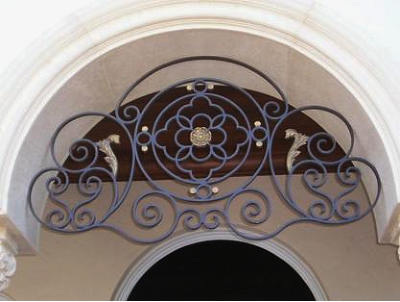 By integrating wrought iron and metal architectural accents to doors, columns, pillars, a balcony, gate or fence, you will not only enhance its beauty, but the beauty and elegance of your home. 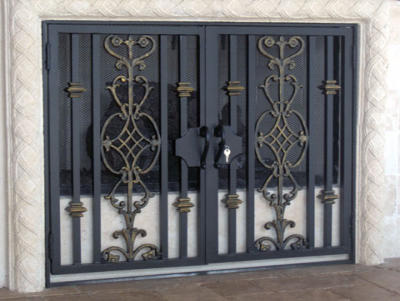 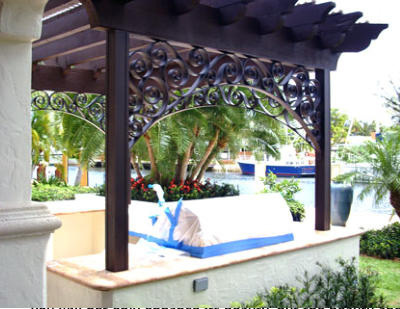 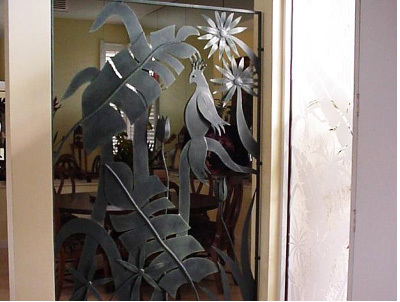 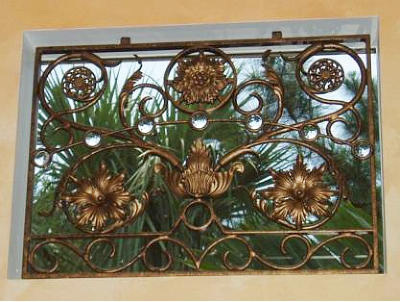 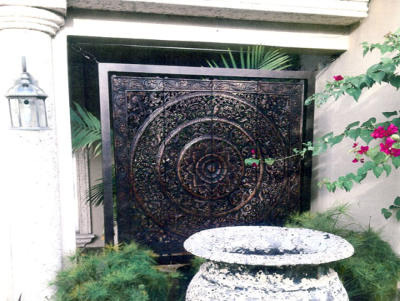 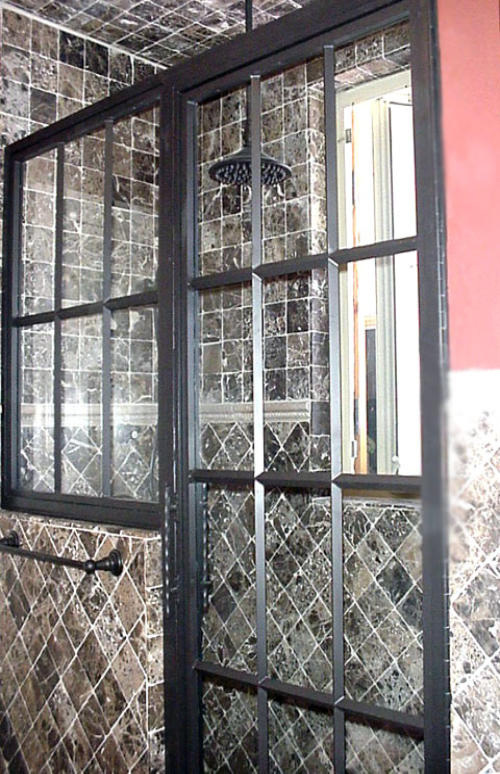 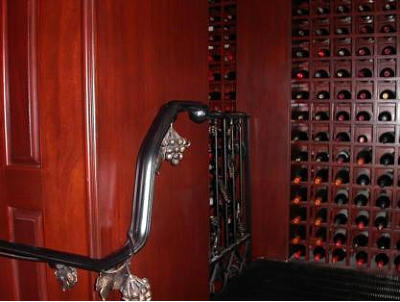 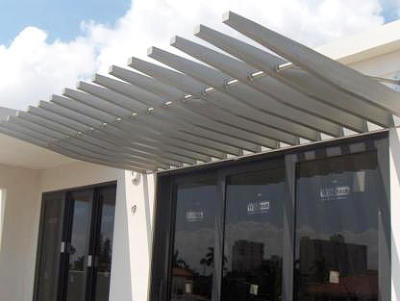 Avion Metal Works will design just the right accent for any section of your home or existing iron or metal doors, fences, balconies, etc.